Fundraisers can often be a tricky event to plan. Because you want to keep the costs low, without sacrificing the quality of the service and/or food. At Skyline Cruises, we offer a variety of services and features at reasonable prices. 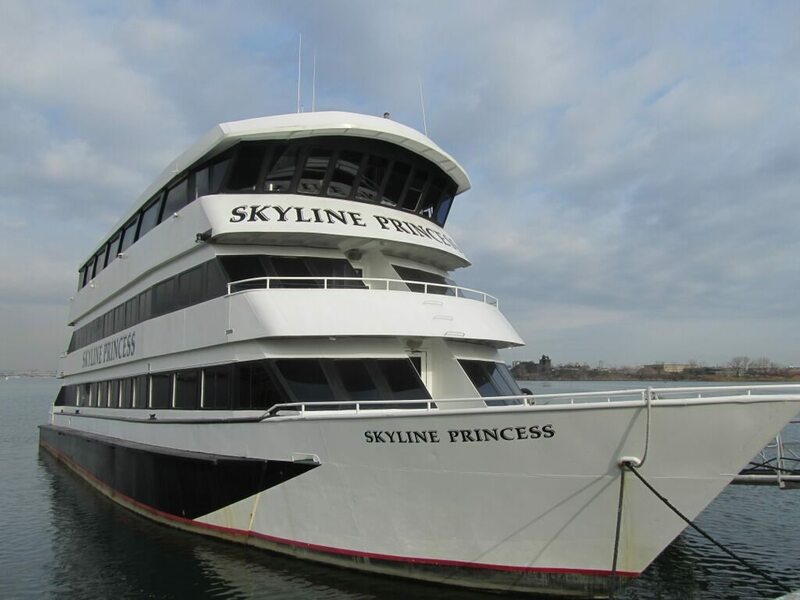 Skyline Cruises is the ideal venue to host a fundraiser in NYC for your event. What better place to get people in a charitable mood than the beautiful waters around New York City? We can assure your guests will have a great time while keeping costs in a manageable range. We offer a variety of packages for different types of fundraisers. 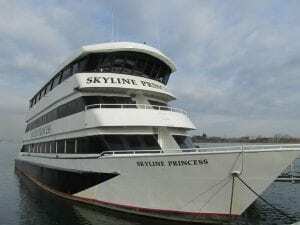 Skyline Cruises offer beautiful views of the Manhattan Skyline or the Long Island Sound’s majestic harbors, depending on the Port of Departure. We sail from New York, New Jersey, and Connecticut. For more information or to book call us at (718) 446-1100 today or fill out the contact form below!